This week we shall be on tour, starting this Thursday in Birmingham where we shall be making a very special announcement. 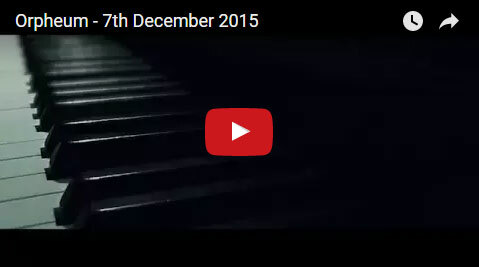 Can you guess what it is….. 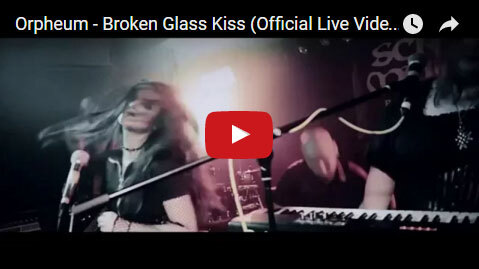 So to get you in the mood, enjoy this live video with a track off our forthcoming album! 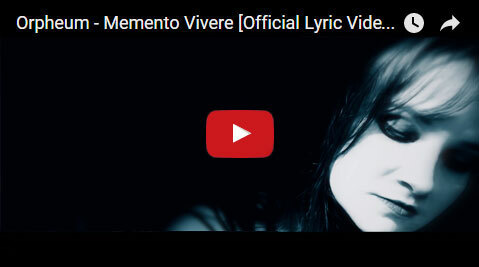 We’re very pleased to announce “Memento Vivere” off of our forthcoming debut album “Darkness and Decay”. We hope you enjoy this lyric video and come to see us perform the track live on 13th December in London for M2TM LDN 2016 (Metal 2 the Masses) at Nambucca.